Rev. Jim Rolf will lead our Sunday morning Bible Studies through March. 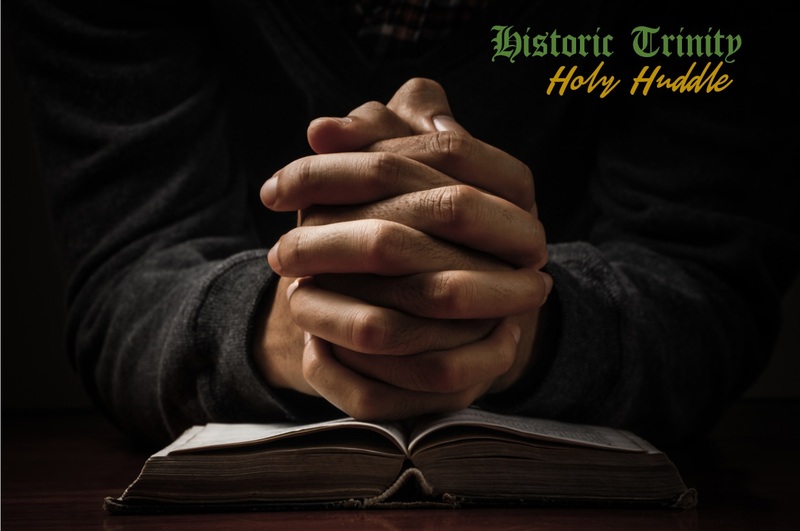 Join our Holy Huddle and be enriched and enlivened through God’s Strong Word.